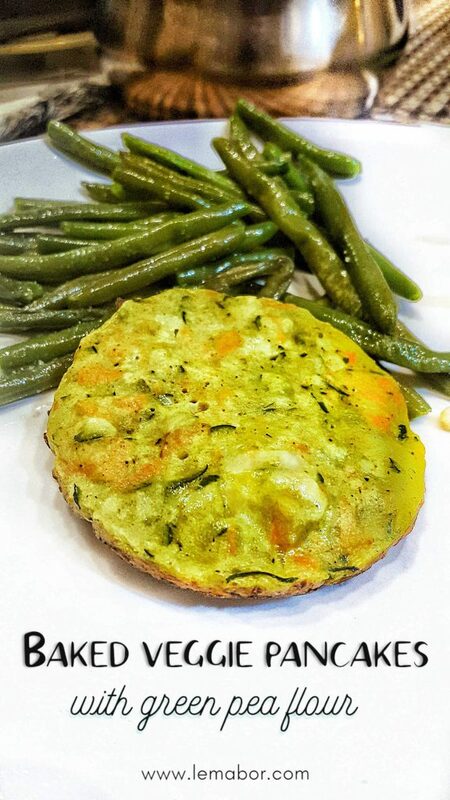 These baked green pea flour and vegetable pancakes are a happy accident because there’s always a way to fix things when you mess up. The result was unexpectedly good, soft and tasty. Here we are…Every day I prepare veggie mash for my toddler. I’m used to making it with all those nourishing vegetables: carrots, potatoes and zucchini. 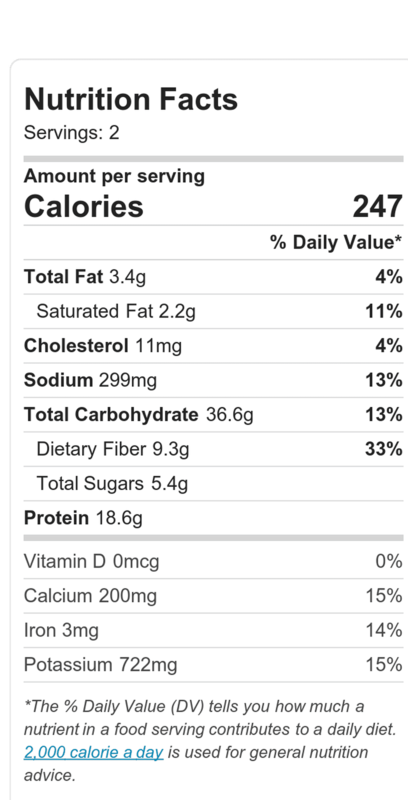 Afterwards I add fats, carbohydrates and proteins … so far so good. Unfortunately today I completely forgot the pot on the stove, with the gas on super high, it dried out the pot and almost burned everything out. Despite the scorched pot, I saved the veggies, because they weren’t blackened (it’s not safe to eat them if they are), I kept them for me and made the baby food from scratch…again! I mashed them with a potato-masher, added a few other ingredients found lying about in the fridge, and shaped some pancakes. What can I say, not a starred chef’s recipe at all, but in the end a useful dish with good carbs turned out, plus I didn’t have to throw anything away…it bothers me so much…a monstruosity. Products availability: I found everything at the supermarket, the only doubt concerns the green pea flour. 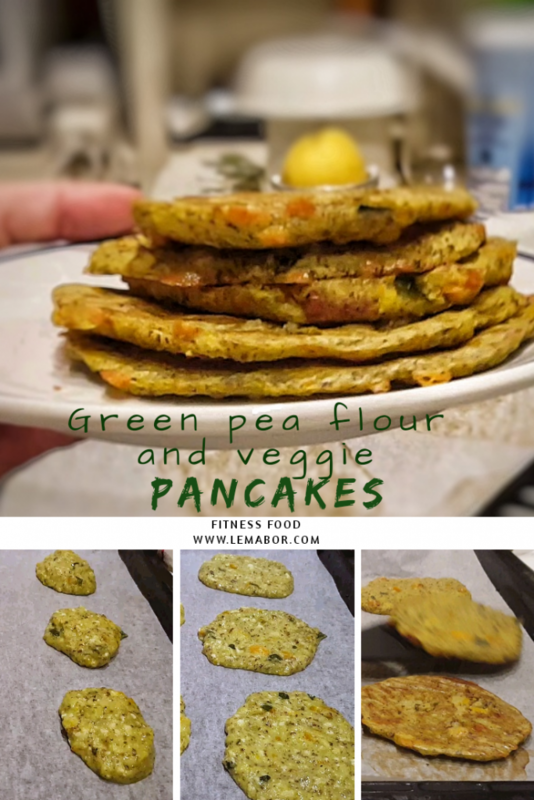 While the chickpea flour is easily found everywhere,green pea flour can be a little more challenging. I’ll try with the chickpea flour and we’ll see how it comes out… I will update the post as soon as I make it. 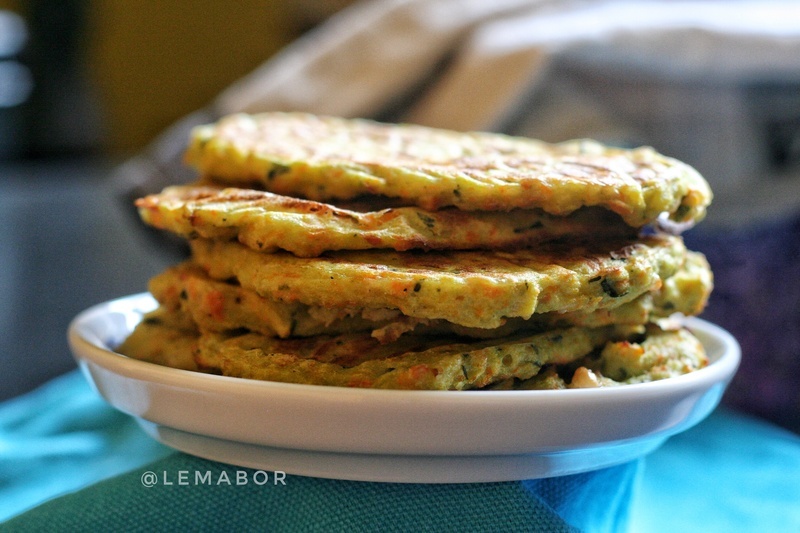 These vegetarian pancakes with peas flour and vegetables are done in half an hour. They are also good cold and stuffed with ham, cheese or whatever you wish, for a quick afternoon pre-workout snack…it’s perfect. To make this recipe I spent a total of € 2.64 and a € 1.32 portion. Pretty cheap what do you say? Rinse the vegetables, peel the potatoes and carrots and cut them coarsely. Bring 2 L of water to boil and cook the vegetables for 15 minutes. 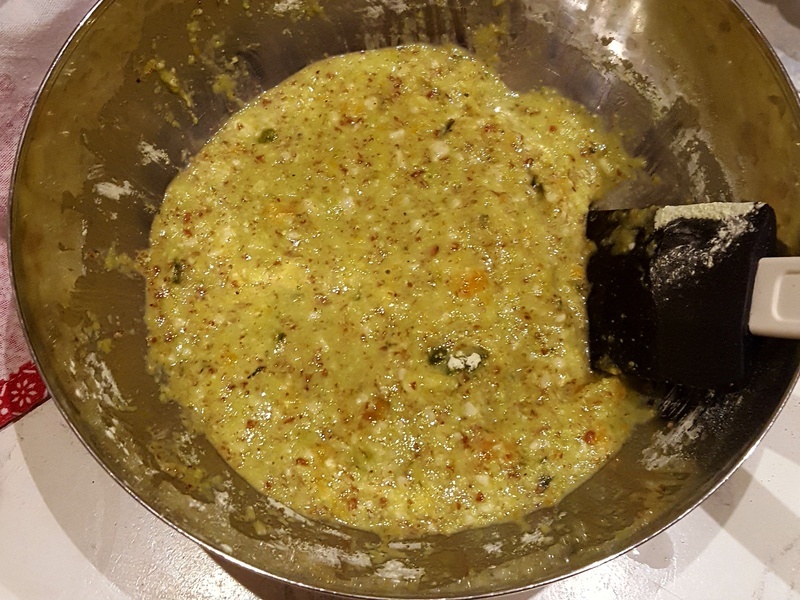 In a mixing bowl sift the pea flour, add the pepper, the grated Parmigiano, the egg whites and mix everything homogeneously. When the vegetables are tender, drain and mash them, let them cool and add to the other ingredients. Mix everything trying to get a smooth texture. Line a tin, or directly the oven tray, with baking paper. Using a ladle, place 6 portions of the mixture on the baking paper, slightly apart one from each other, and flatten them 1 cm high and round shaped. 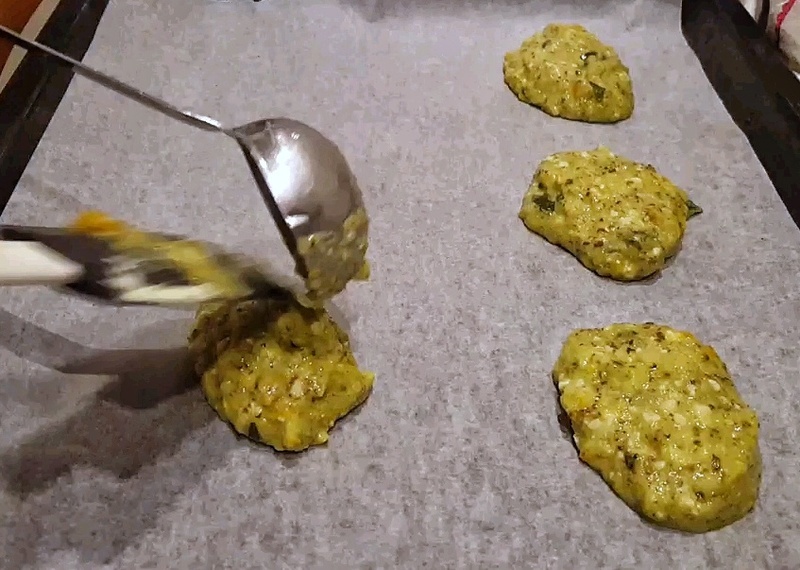 Bake at 180 ° – 200 °C for 20 minutes flipping them halfway through cooking. Line a tin, or directly the oven tray, with damp baking paper. Using a ladle, place 6 portions of the mixture on the baking paper, slightly apart one from each other, and flatten them 1 cm high andround shaped. 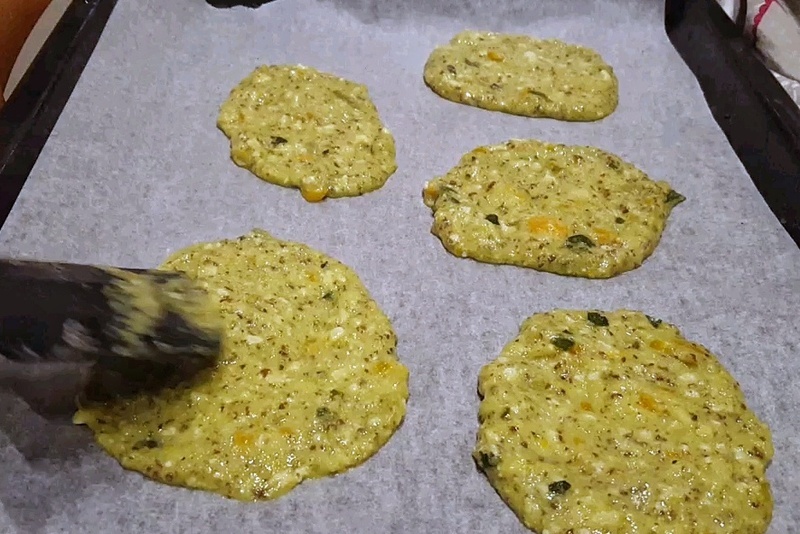 Bake at 180 ° - 200 °C for 20 minutes flipping them halfway through cooking.